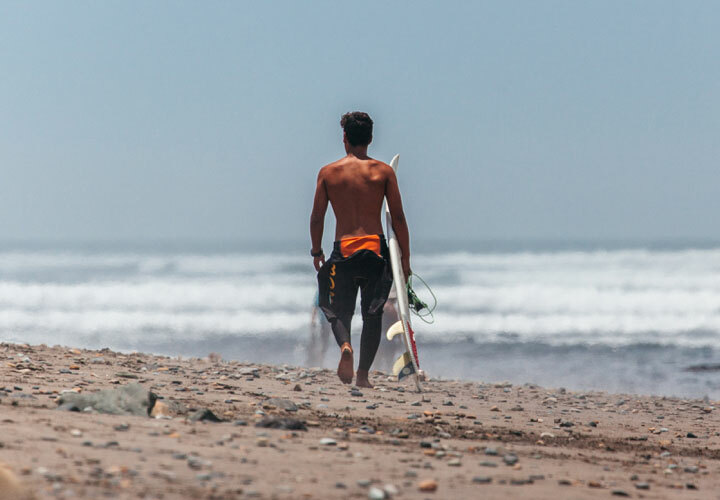 Unleash Surf has deep connections with the community as we actively involve local businesses and leaders in everything we do. 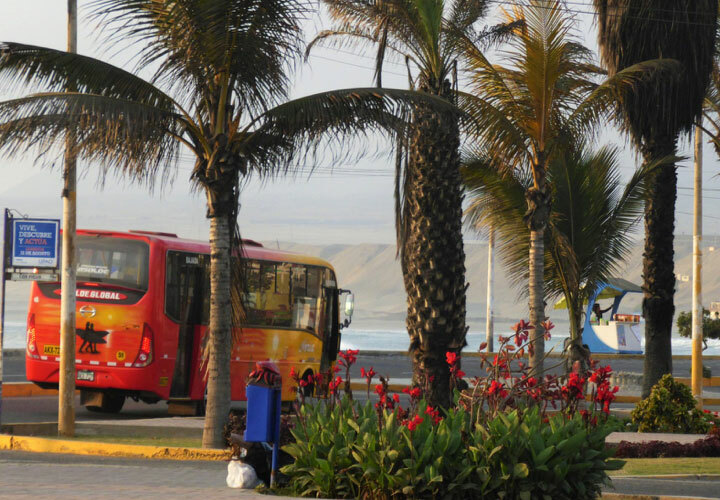 You will feel welcomed and at home in Huanchaco from day one. 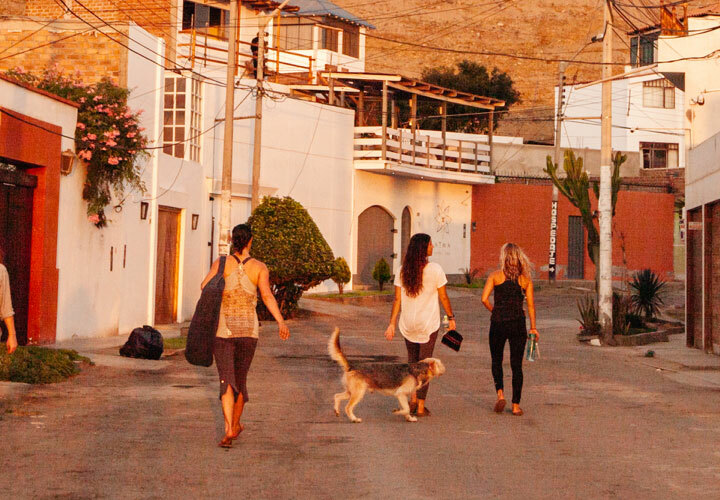 People will smile and say hi to you in the water, at local restaurants and when you walk around town. You’ll be hard pressed not to make friends here. 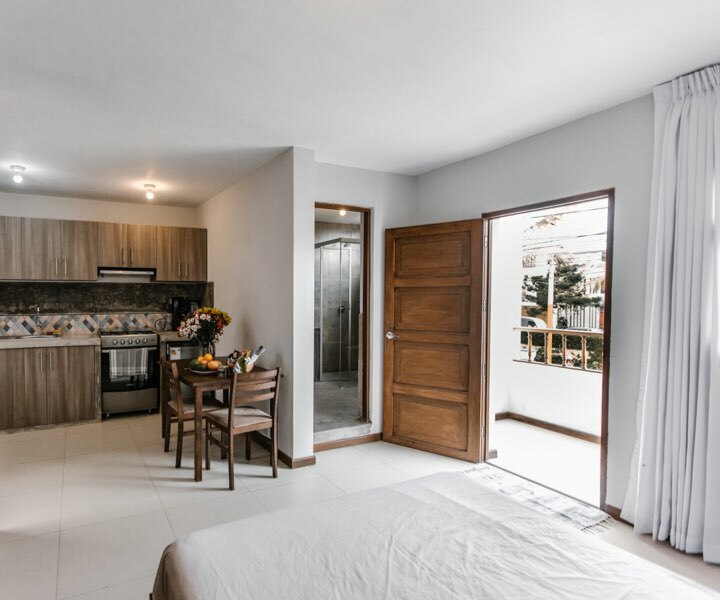 Your private apartment is super-comfortable and has a fully-equipped kitchen, bathroom, bedroom and living room. We make sure you have fluffy cotton towels, crisp cotton sheets and good cookware. 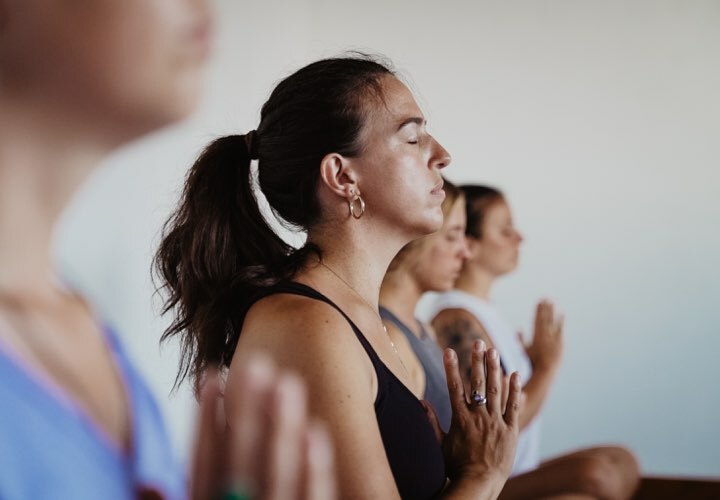 You’ll live steps from everything - restaurants, gyms, yoga studios, massage therapists, the beach, the bank and the market. 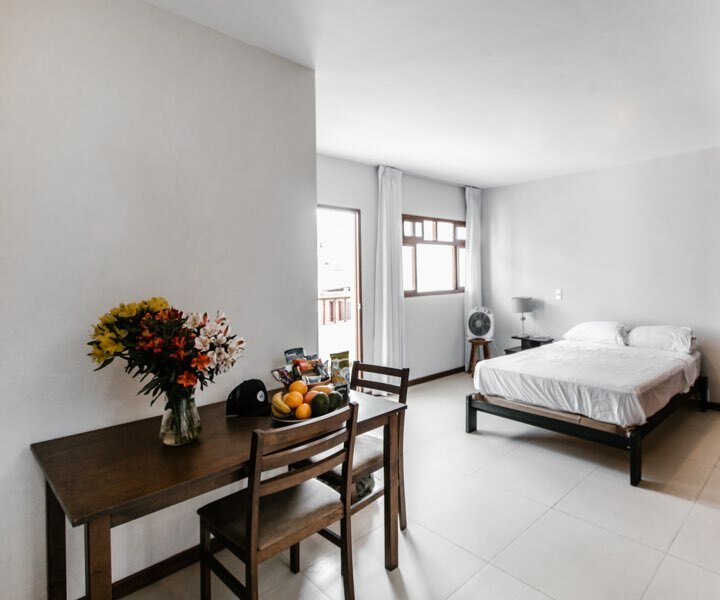 We provide you with a personal orientation to town and the surf spots so you know exactly where everything is and don’t have to waste any time figuring things out. 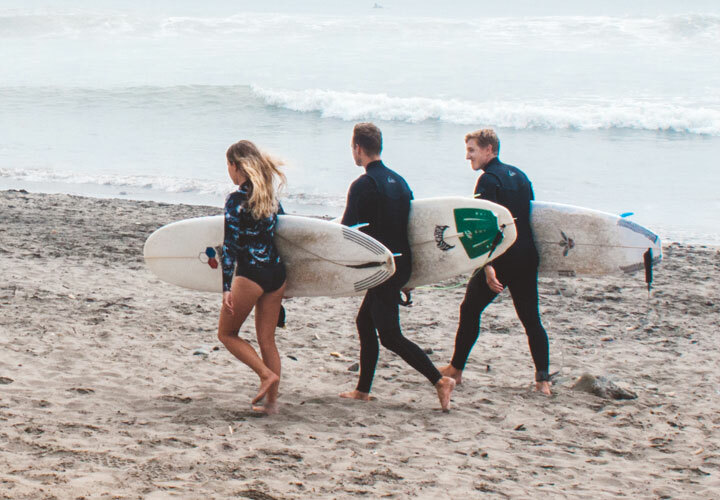 We all go for drinks and dinner together most evenings and weekends and we have a private Slack channel to let other Unleashers know when you’re surfing, in case you want a surf-bud. There is great public transit that goes into the nearby city of Trujillo, where you will find more restaurants, shopping and ancient ruins. 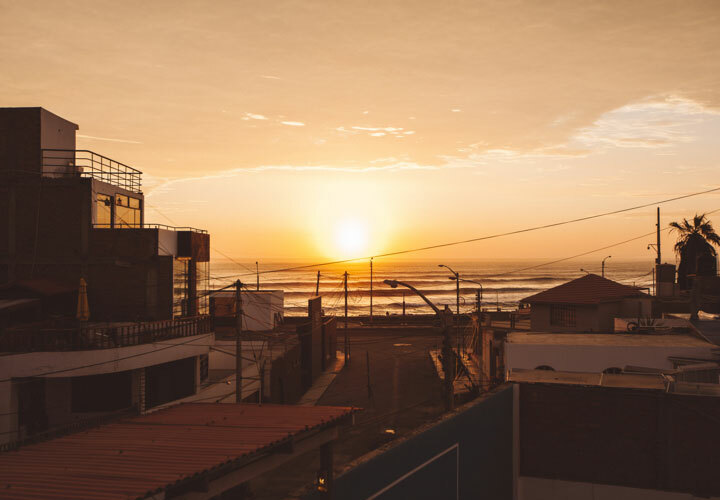 "When you travel you think you’ll have to leave that comfortable home feeling - but with Unleash we had all the comforts of home waiting for us in Huanchaco — clean, spacious and extremely comfortable apartments." 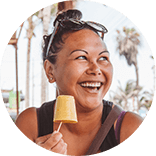 Sign up for humorous monthly updates and surf travel tips. We promise we won't swell-up your inbox.